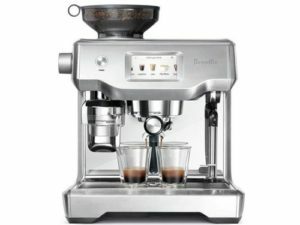 Currently viewing the category: "Conical Burr Grinders"
Baratza Vario or Vario-W? What’s The Difference? 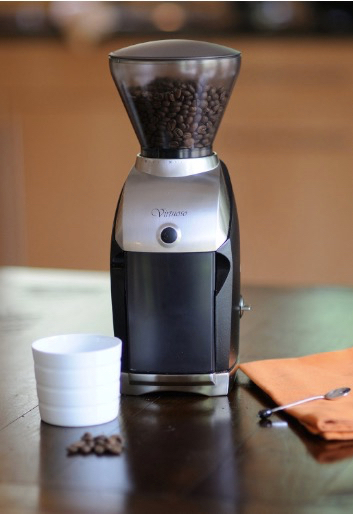 We’ve already compared two grinders by Baratza, Virtuoso vs. Encore. 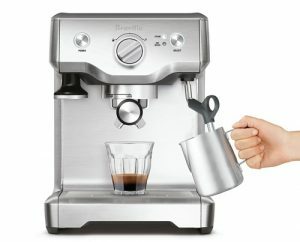 In this post, we’ll continue our Baratza comparisons by comparing two more grinder: the Vario and Vario-W. As both carry the same name, we can tell that they’re just a variant of the same grinder, but we’ll talk about it in details to help you understand the difference better. 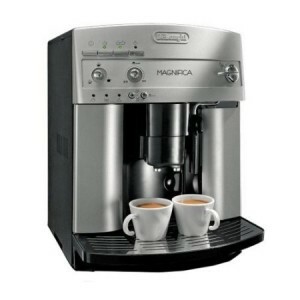 Professional grade grinder perfect for home use or commercial use. 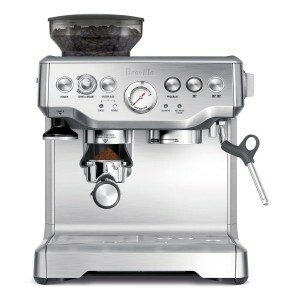 Features 230 distinct grind settings from fine to coarse. 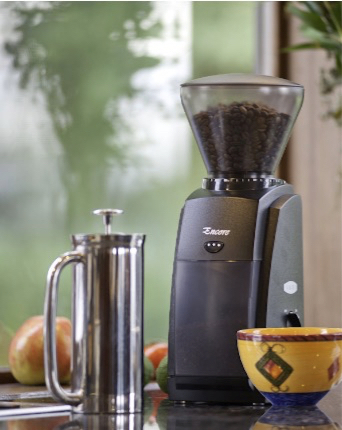 Macro and Micro grind settings give you precise grind options for any coffee brewing method. 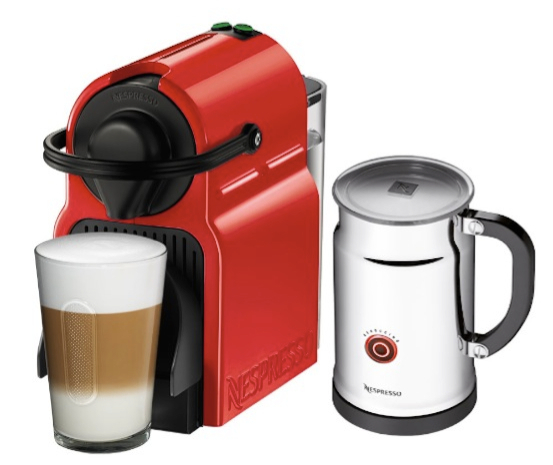 Three user-programmable buttons can be used to create pre-sets for repeatable grinds. 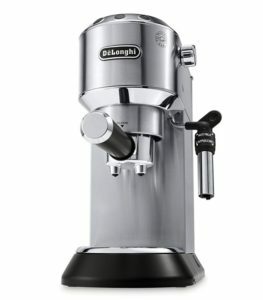 Unique 54mm ceramic flat burrs provide accurate, fast-grinding performance and remain sharp for twice as long as the best steel burrs. 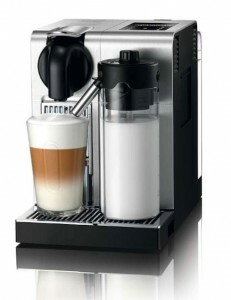 Metal Portaholder allows you to grind right into the portafilter. 8 oz ground bean container. 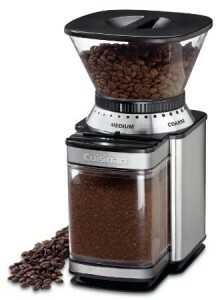 Click here to learn more about this grinder, read the customer reviews and buy it. 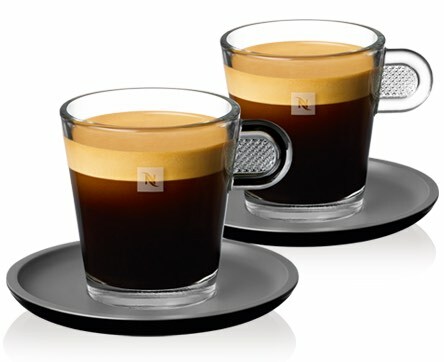 Grinds 1.6 grams/second for espresso and 2.2 grams/second for Press. 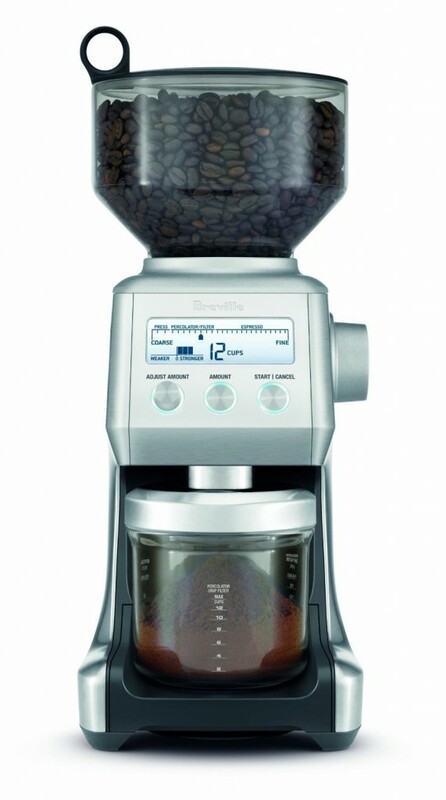 LED screen allows you to easily select your grind weight. 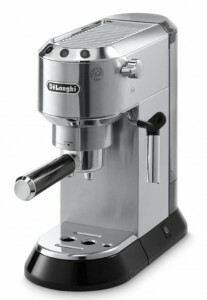 Range of grind (230 microns to 1150 microns). 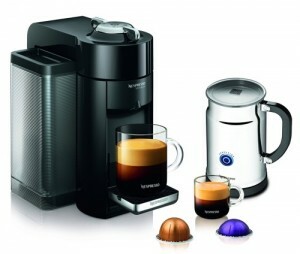 Three user-programmable buttons for repeatable grind settings. 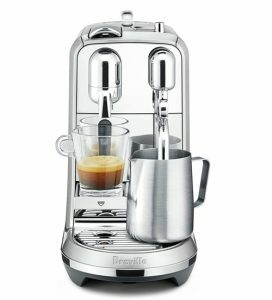 Perfect for all grind settings from espresso to press. 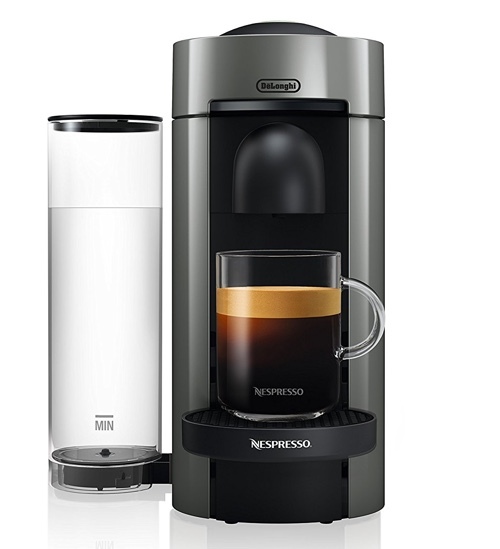 What’s The Difference Between The Vario and Vario-W? 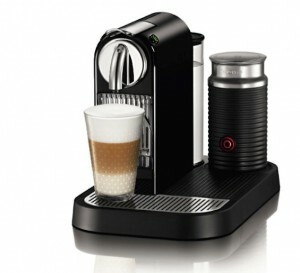 The major difference between the two grinders is the fact the the Vario-W is a weight-based system, unlike the Vario. This amazing system automatically and in real time measure the ground beans and gives you the exact amount you need, weight wise. 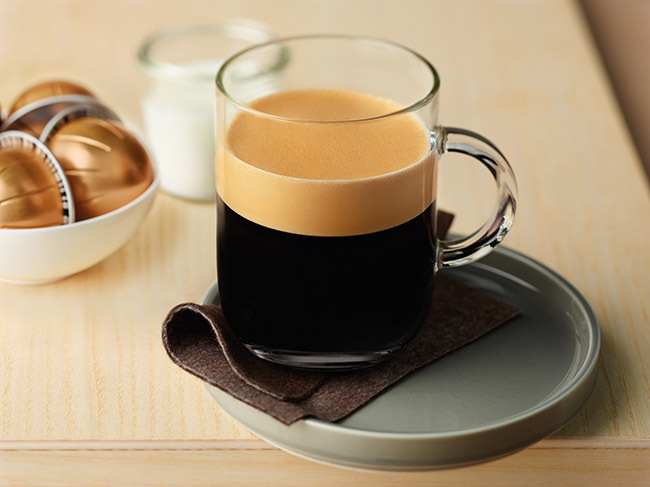 This means great precision in coffee making, you won’t grind more than you need and it eliminates the need to weight before or after you grind. 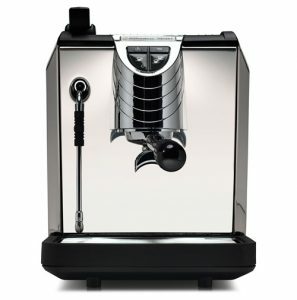 How To Turn Any Baratza Grinder Into a Weight-Based Grinder? 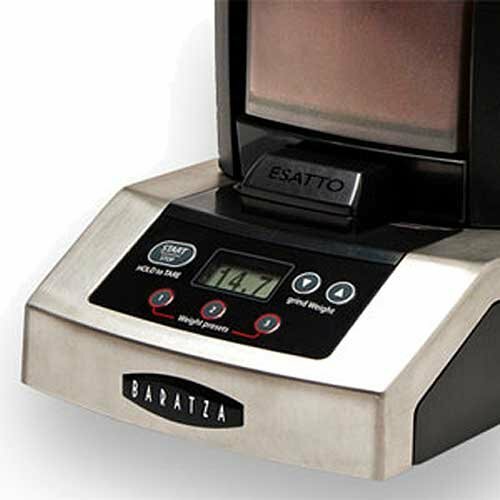 Lucky for us, Baratza has created the Esatto, an accessory made specifically to be used with the Baratza Encore, Virtuoso or Preciso to turn them into a weight-based grinder. 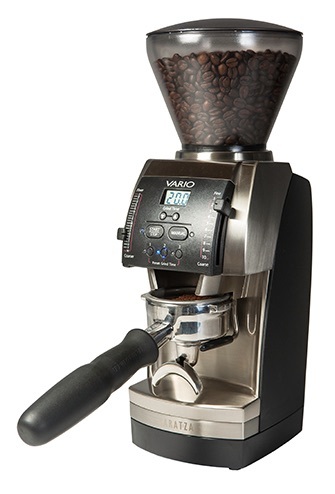 The Esatto features a digital front panel that includes the weight selector as well as the 3 programmable buttons that the Vario grinders have which make any repeatable grinds as easy as one-press. You can learn more about Esatto here. 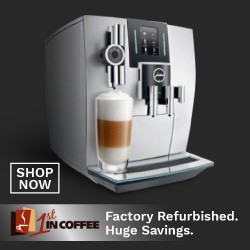 Click here to read the customer reviews and buy it. 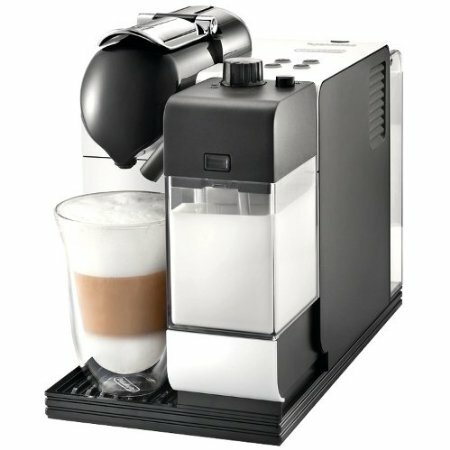 Baratza Virtuoso Or Encore? Which Is The Best Choice For You? 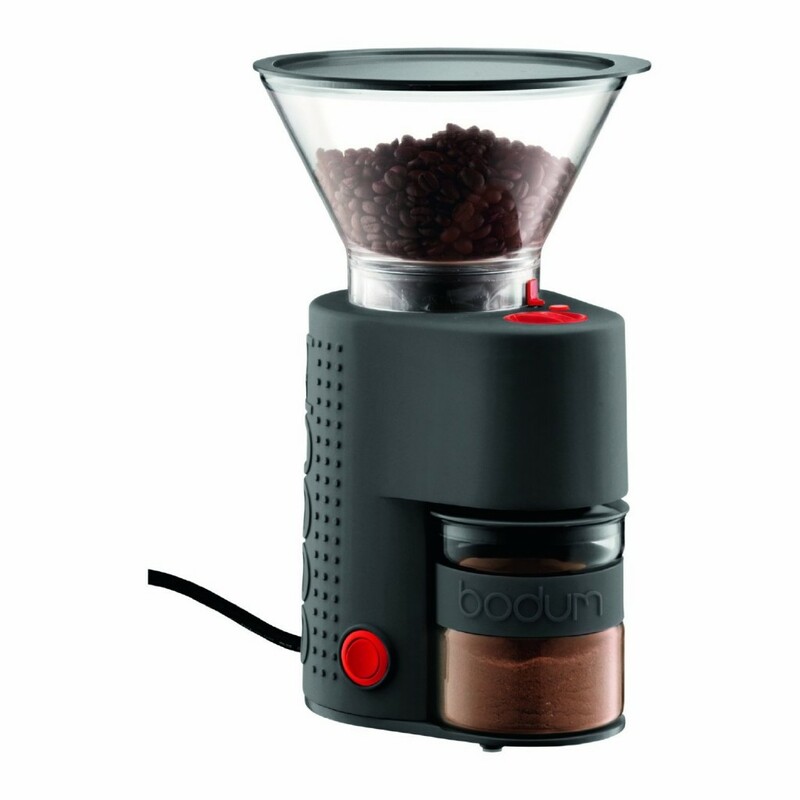 40mm conical burrs offer consistent grinds every time. 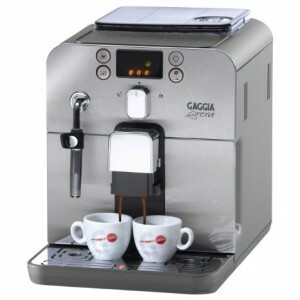 40 grind settings from coarse for french press to fine of espresso brewing. 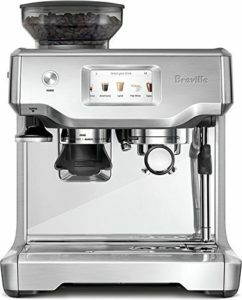 Grind range goes from 250 to 1200 microns. Speed control allows you to use a combination of gear and electronic speed reduction to control the speed of the burrs, up to 500 RPM. 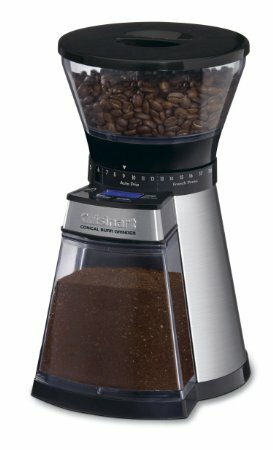 An entry-level conical burr grinder perfect for home use. 40 grind settings from coarse to fine. 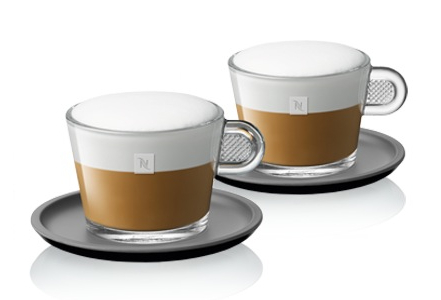 Perfect for all brewing methods. Ground bin capacity: 5 oz. Speed control, control the rotation of the burr to 450 RPM. 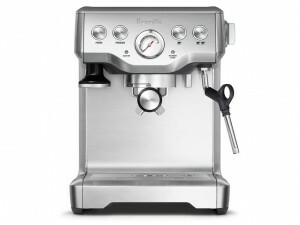 Click here to learn more about the Baratza Encore, read the customer reviews and buy it. What Is The Difference Between Virtuoso and Encore? 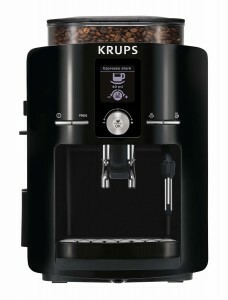 Both grinders have the same basic features of 40 grind settings as well as the same hopper and bin capacity. 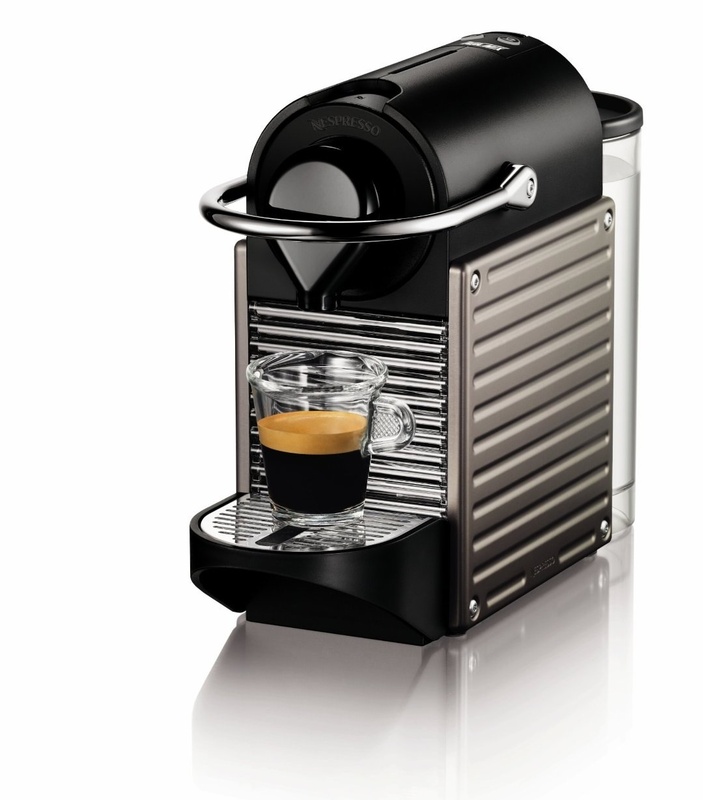 The Virtuoso offers speed rotation control to 500 RPM. 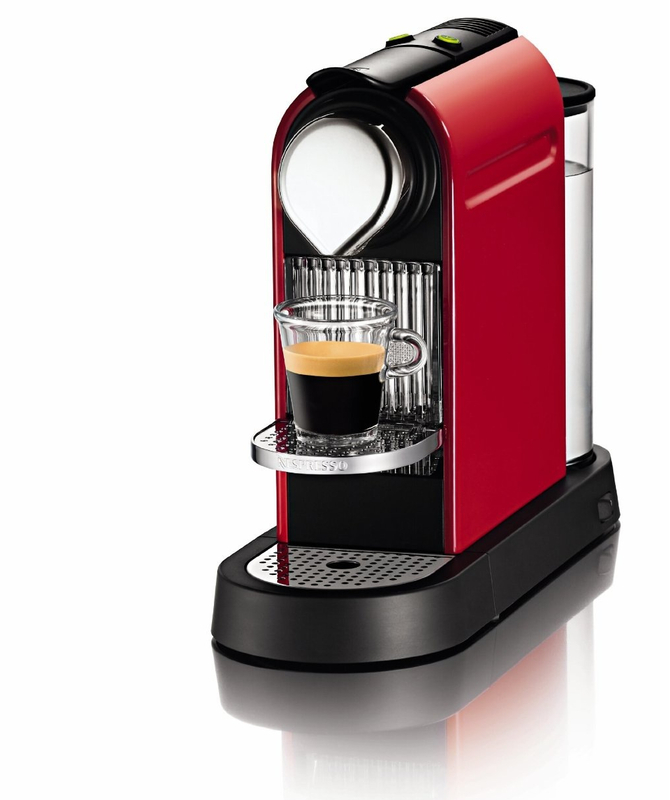 The Encore offers speed rotation control to 450 RPM. 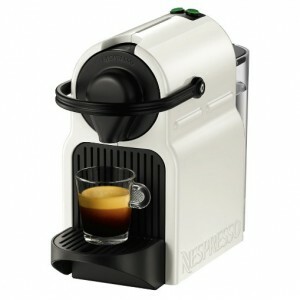 The Virtuoso features a 60 sec. timer that the Encore doesn’t have. 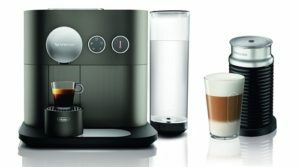 Both the Virtuoso and Encore are quite similar in features that it makes it hard to choose between the two. 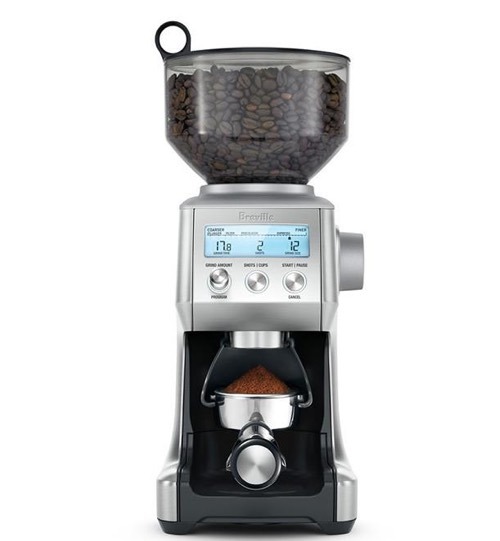 Truth is, you won’t find a lot of difference between the two grinders apart from the fact that the Virtuoso features stainless steel accents that give it a more expensive feel. When in operation, the Virtuoso produces a lot LESS noise than the Encore. While that doesn’t affect the grind produced, it does affect your experience. Watch the videos below to see the difference.